Siobhan is the creator and director of The Suoni Ensemble, a group of highly skilled musicians from several musical genre (including classical and improvising artists), who explore a given narrative from literature, through the performance and development of her work. The musicians within the ensemble come from several countries within the European Union with a strong Danish and British core, thus creating a multi-cultural environment where ideas can be shared and developed. 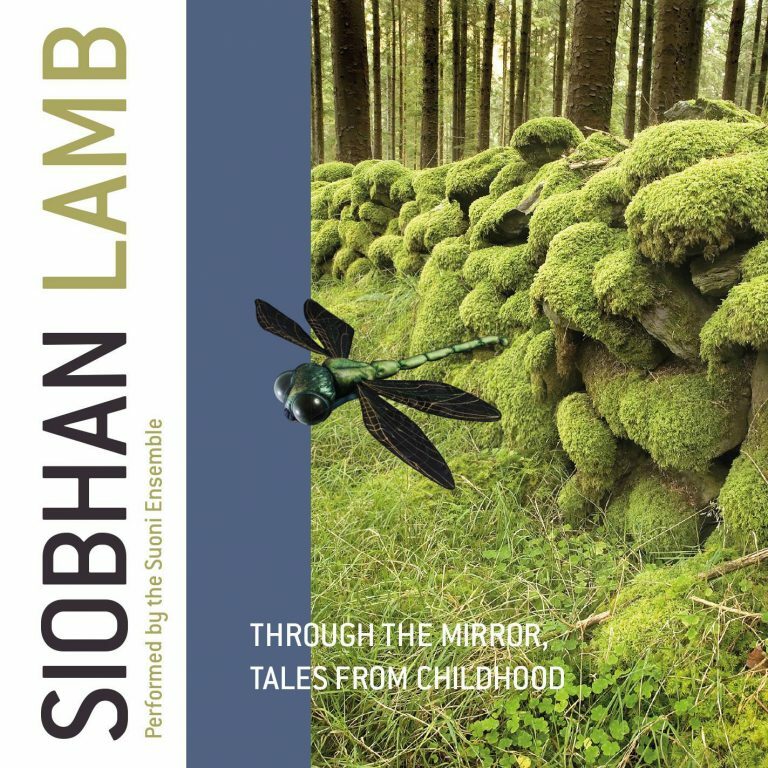 Siobhan also has much experience writing and adapting pieces for Chamber groups and Choirs. ‘Fallen’ – a part of the ‘Cultural Shift Festival’ for East London Dance. Composed the music for the children’s film ‘Tom’s Christmas Tree’. String arranger for Randy Brecker project with the Danish Radio. Composed Concerto for Trumpet and Timpani commissioned by The Shepherd. Group Brass Band and Geneva Instruments UK. Composes for educational projects and workshops and was a seminar leader for Masters students on composition with improvisation at The Royal Academy of Music, London. Ran composers seminar for Jazz Institute Berlin/Hochschule fur Musik Hanns Eisler Berlin. Songwriter and lyricist for Sony BMG projects. Commissioned to write for The Spectrum series for The Associated Board of the Royal Schools of Music. Very Pleased to have written two of the string arrangements on the Grammy Nominated Randy Brecker American Song Book album. One of which, “Round Midnight,” received critical acclaim. Currently working on projects that will increase the role as musician as story teller.